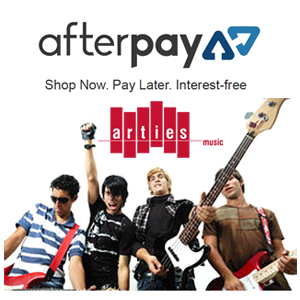 Afterpay – Shop Now. Pay Later. We are pleased to announce we now offer Afterpay as a method of payment at checkout. It’s 100% Interest free and very easy to use. See below for more information. card or credit card you want to use and we’ll schedule automatic payments for you. Afterpay takes care of the rest. We will remind you when payments are due and will process your payments automatically. Next time you use Afterpay, we’ll have all your details saved and ready to go! We do not require you to fill out a credit application form!